The Txotx season is from late January to late May. 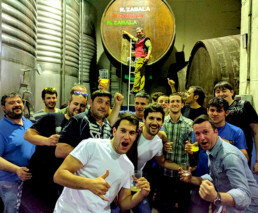 The “Txotx” season, for the tasting of cider directly from the kupelas begins in January and lasts until May. 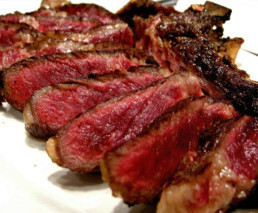 We open every day for dinner except Sunday nights and weekends (Friday, Saturday and Sunday) for meals as well. 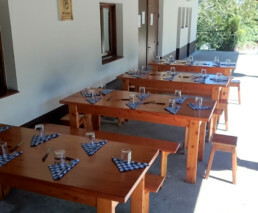 The typical menu of the cider house consists of the “pintxo” of txorizo ​​as a courtesy of the house, cod tortilla, fried cod with peppers and / or cod with tomato (ajoarriero), ribeye and dessert cheese, walnuts, quince and puff pastry. 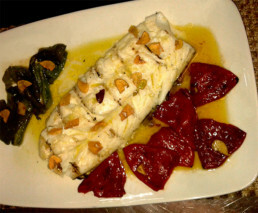 As a novelty, from Monday to Friday we offer grilled cod and cod in sauce with previous order. All this accompanied, of course, with the best natural cider. Also, as a novelty, we offer from Monday to Friday, by order, cod in green sauce and grilled cod loin. Therefore, we encourage those who want to celebrate all kinds of events such as corporate meals, meetings of friends, family meals, etc. in the sidewalk R.ZABALA; since here you will find the right environment for it.